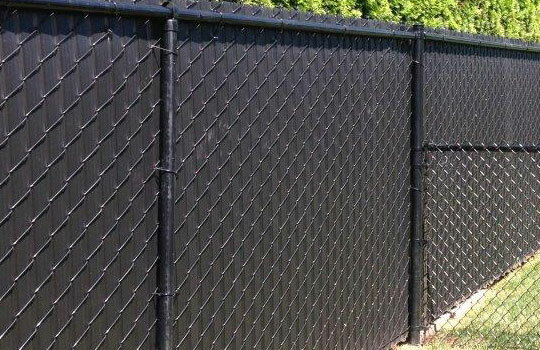 If you’re looking for maintenance-free affordability, chain link fences are your best option. They come in a variety of heights and colours. Black is popular — it has a clean look and blends into any background. All residential chain link fence projects installed by Reliable Fencing carry a warranty on materials and workmanship.